Looks can be deceiving! From the street, this house doesn't look like its over 1600 HSF, but it is! 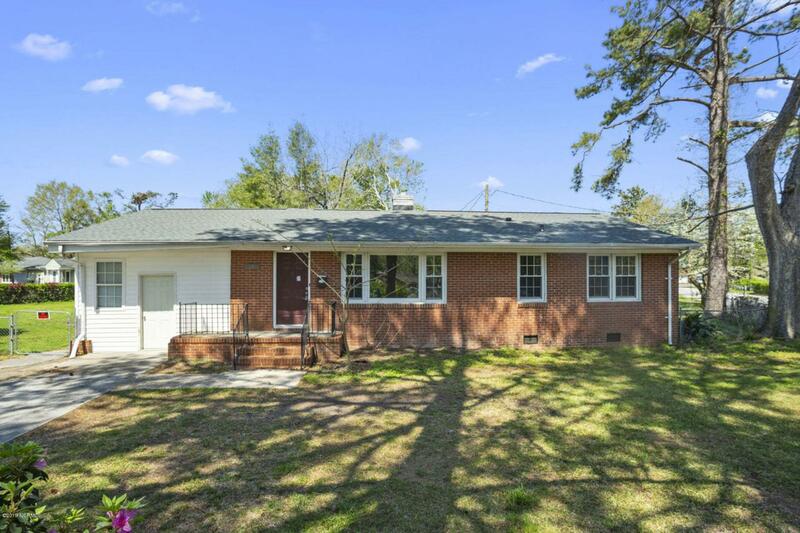 Situated on a corner lot with no HOA, this brick ranch home features 3 bedroom, 1 1/2 baths, and a fenced back yard! 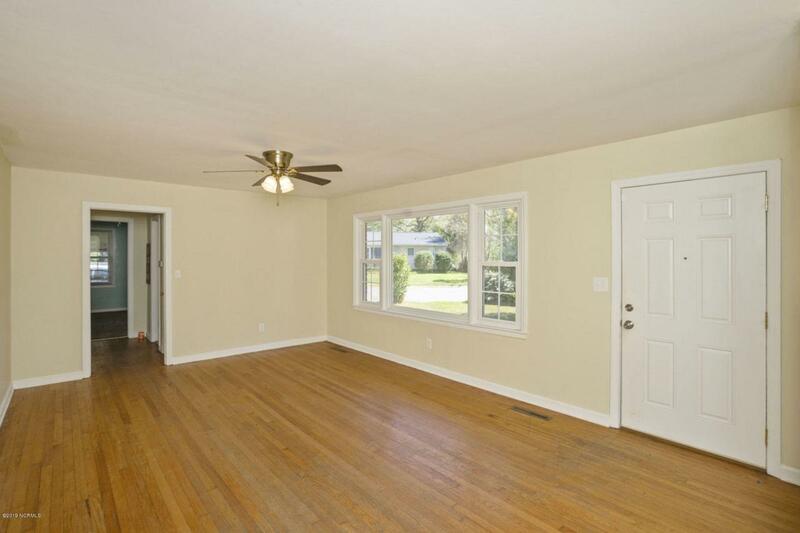 Walk in the front door and you've got a large living room with real hardwood floors and lots of natural light! The kitchen has lots of cabinet and counter space, and includes all of the appliances, even the fridge. 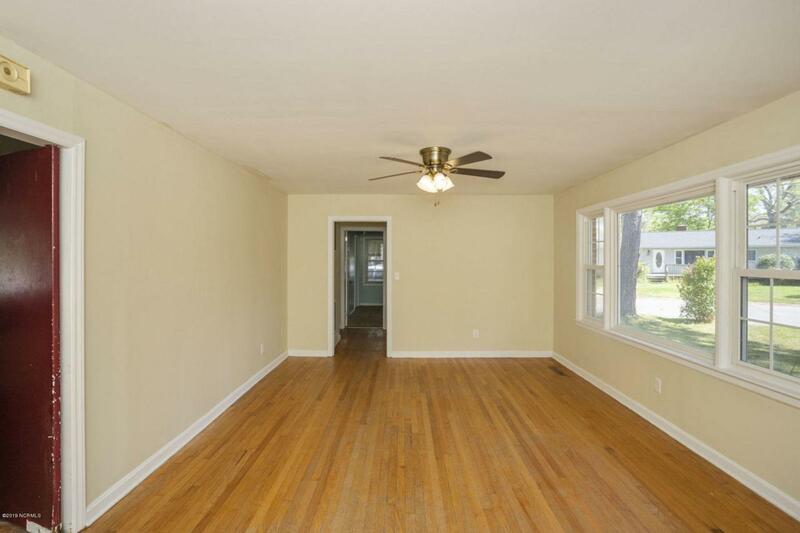 All of the bedrooms and the full bath are on the same side of the house. The garage was converted to a storage room years ago and is a great space for all those boxes that don't get unpacked. 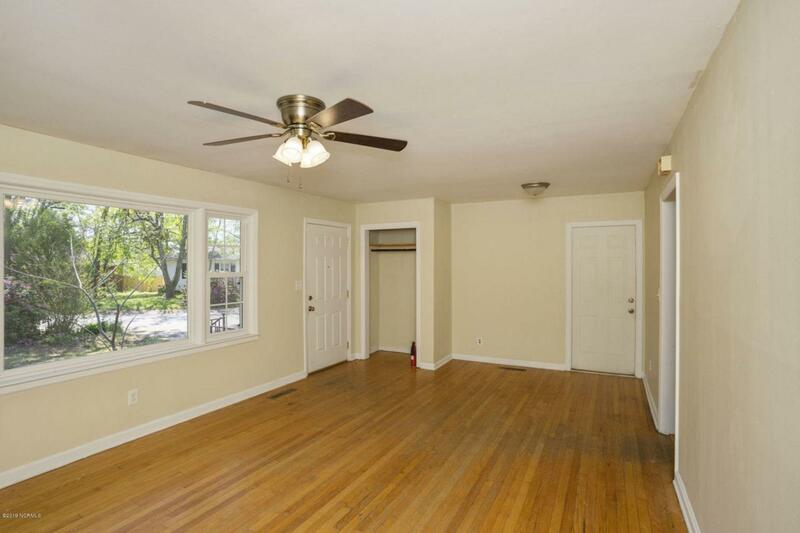 Then you get to the back of the house and there's a huge second living area with a fireplace, half bath, and direct access to the backyard and deck. But wait there's more....The backyard is fenced for your two and four legged loved ones! The seller is offering a transferrable termite bond, a 2-10 Home Buyers Warranty for your peace of mind, and $2000 in closing cost assistance with an acceptable offer!